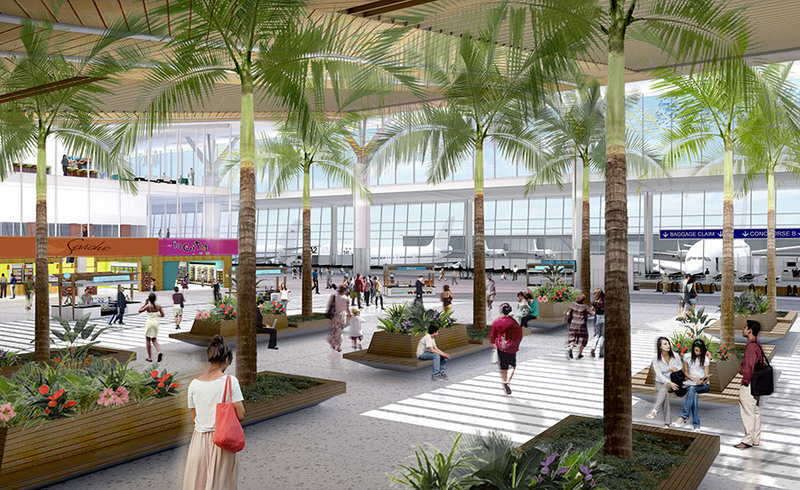 Alliiance was retained to provide conceptual terminal architecture as part of LeighFisher’s master planning efforts for this greenfield airport. 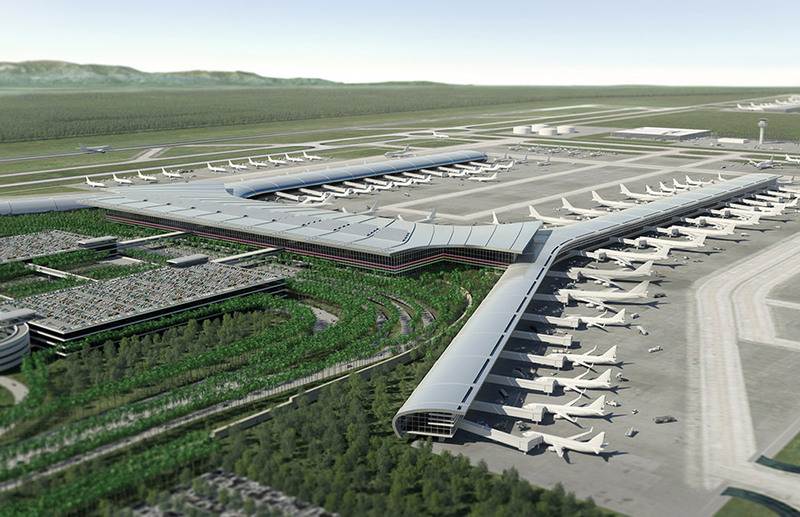 The master planning was completed as a component of the Ecuadorean government’s airport privatization efforts. 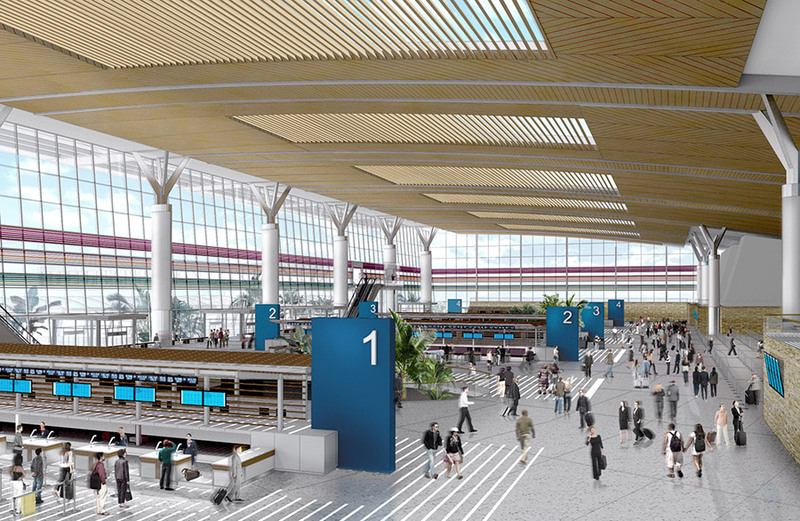 Alliiance developed high-level conceptual architecture for the ultimate build-outs of the master plan, and photo-realistic renderings to augment the master plan documents and privatization tender packages.